A display in the College of Staten Island's library celebrating the bicentennial of the publication of Frankenstein. 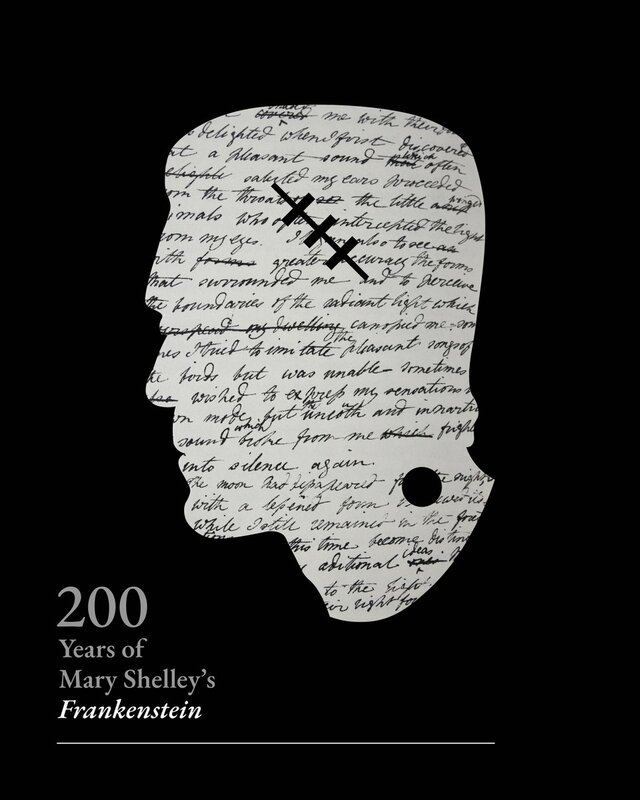 The display includes the Frankenreads poster, along with information about Shelley, her novel, and various portrayals of Frankenstein throughout popular culture. 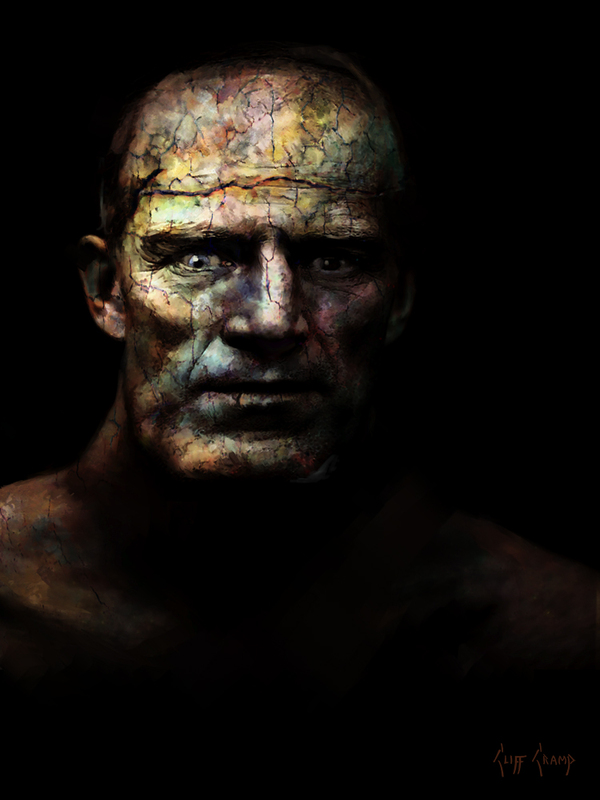 Frankenstein and related materials accessible through our library are also highlighted. The display will be tied to a reading event during the Frankenweek period. 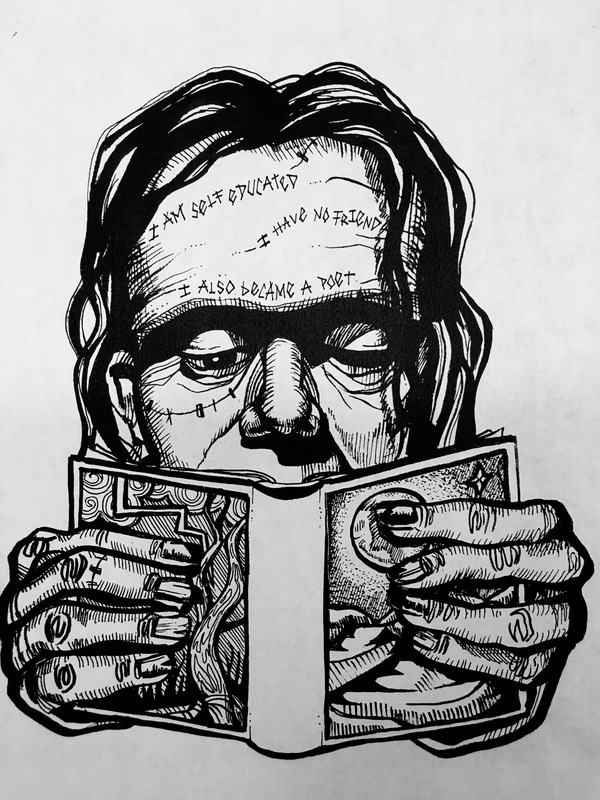 At Agnes Scott College (Decatur GA), all literature majors enrolled in the required Senior Seminar next fall will read the Bedford Case Studies edition of Frankenstein. Each student will also present a critical theory from this edition that enriches their understanding of this novel-- and of the theoretical lens through which they will analyze their chosen text(s) for their senior essays. In this way their own interpretive abilities will be enriched through a deeper engagement with Mary Shelley's novel. 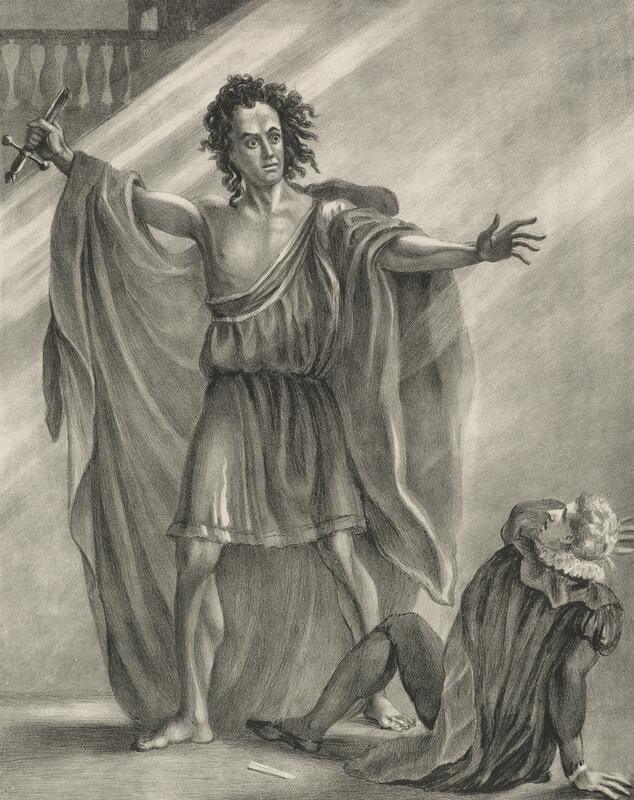 Commemorating the two hundredth anniversary of Frankenstein—a classic of world literature and a masterpiece of horror—a new exhibition at the Morgan shows how Mary Shelley created a monster. It traces the origins and impact of her novel, which has been constantly reinterpreted in spinoffs, sequels, mashups, tributes and parodies. 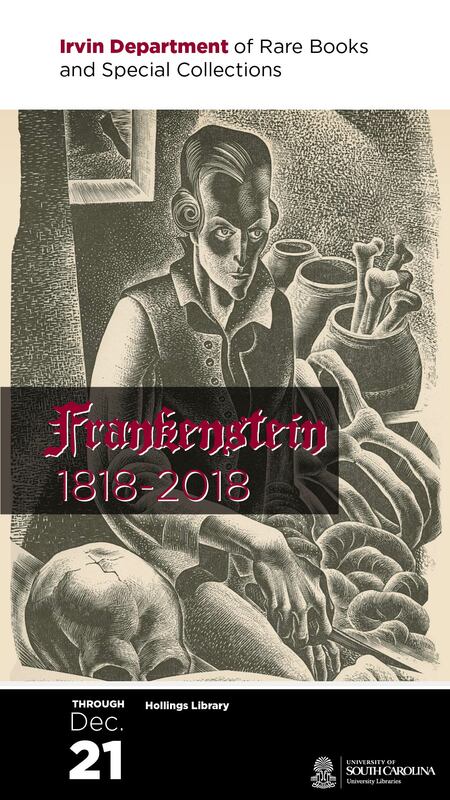 For the first time it will be possible to view art and artifacts (including comic books, film posters, publicity stills, and movie memorabilia) that explain how Frankenstein caught the popular imagination in the course of two hundred years. Salz-Pollak Atrium Gallery, Pollak Library, CSU Fullerton	800 N. State College Blvd. 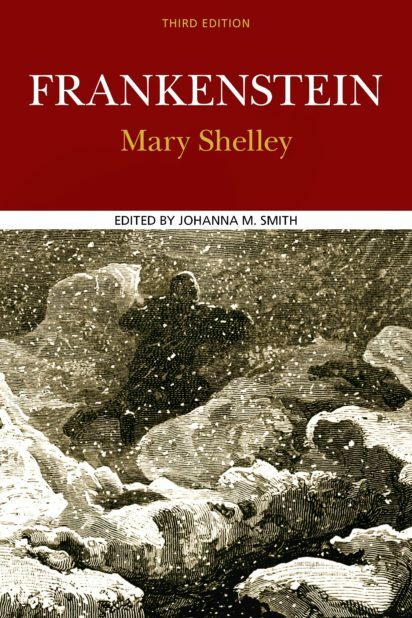 Lectures and seminar discussion of Mary Shelley, Frankenstein (1818 text) as part of the undergraduate course, Literature of the Uncanny. 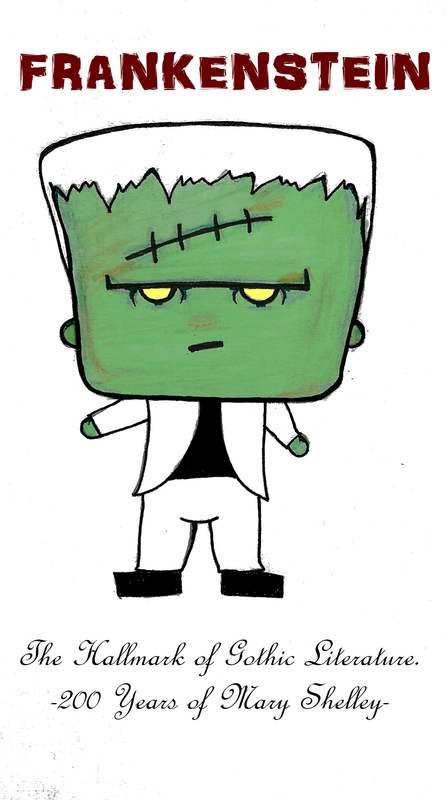 Lectures and class discussion on Mary Shelley's Frankenstein as part of the undergraduate course "British Gothic Writing 1760-1900." 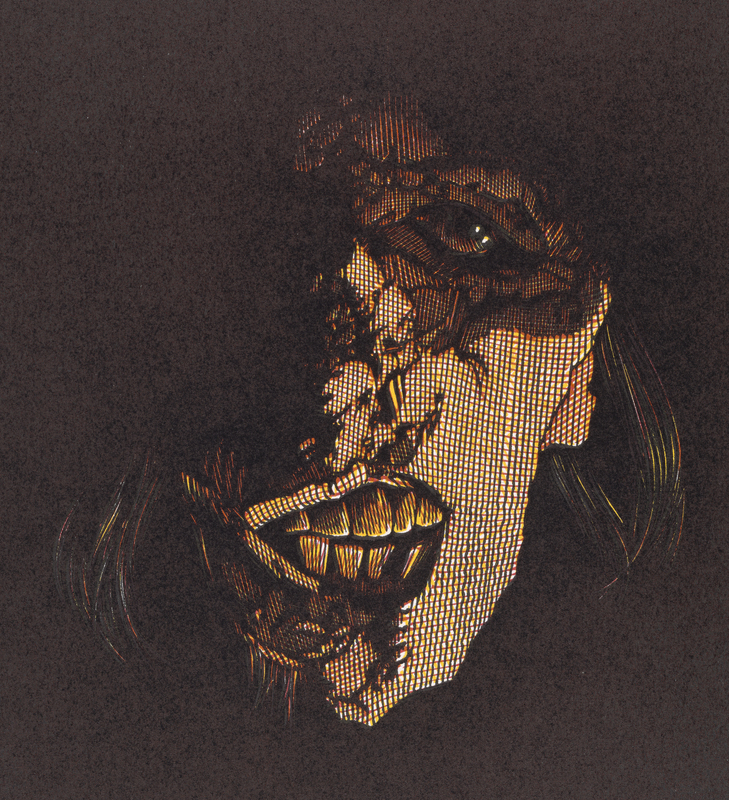 As well as considering the gothic features of the novel, we shall explore its relation to notions of identity, gender, power, politics and imperialism.